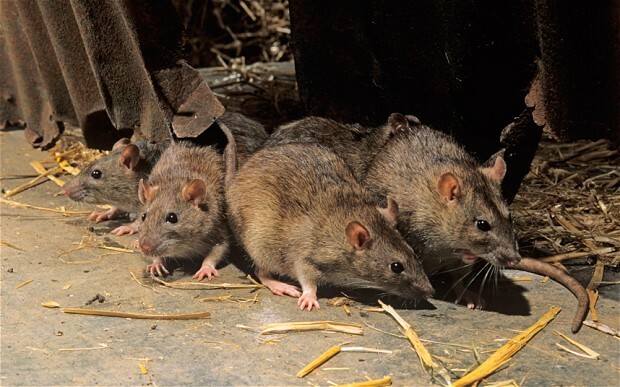 Nearly every other person you meet on the street probably doesn’t know much about Lassa fever, an online poll suggests. And every third person knows nothing at all about the disease. The disease, caused by virus of the same name and carried by common rats, has been hitting the country in pockets of outbreaks for the past 47 years, but half of the people you run into probably don’t know a whole lot. Among respondents to a Daily Trust online poll that asked respondents how much they knew about the disease, 51 percent said they knew “little” about the disease. Eighteen percent said they knew “much”. But 31 percent—that’s slightly more than one-third of respondents—chose “none” as their state of knowledge about Lassa fever. Suspected infections from the virus have topped 200 cases across 17 states so far, and killed nearly 80—10 times the casualty figure from Ebola, despite having a lower fatality rate than Ebola.